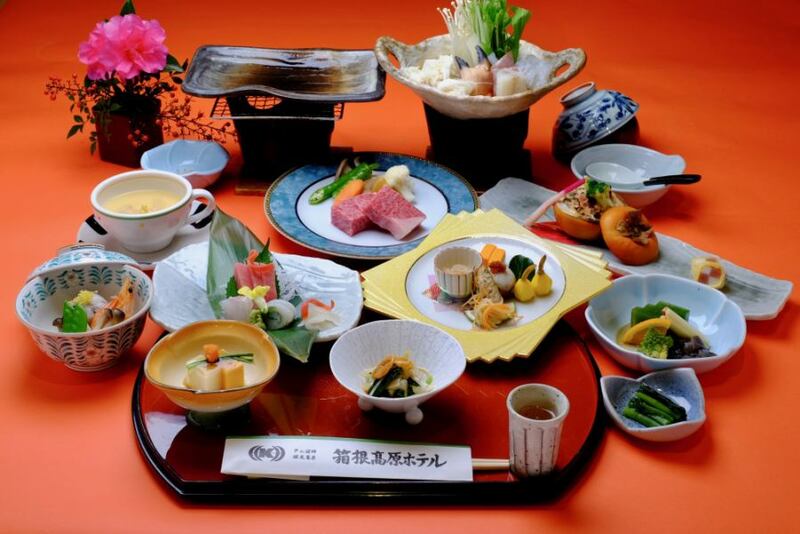 The chief chef himself delivers the original menu of Hakone Kogen Hotel with certain items which examine the seasonal materials themselves. Since we are preparing extensive addition menu for extra items, we will respond to detailed requests. In addition to regular menu, we are preparing to meet various needs such as student menu, camping menu and group menu. 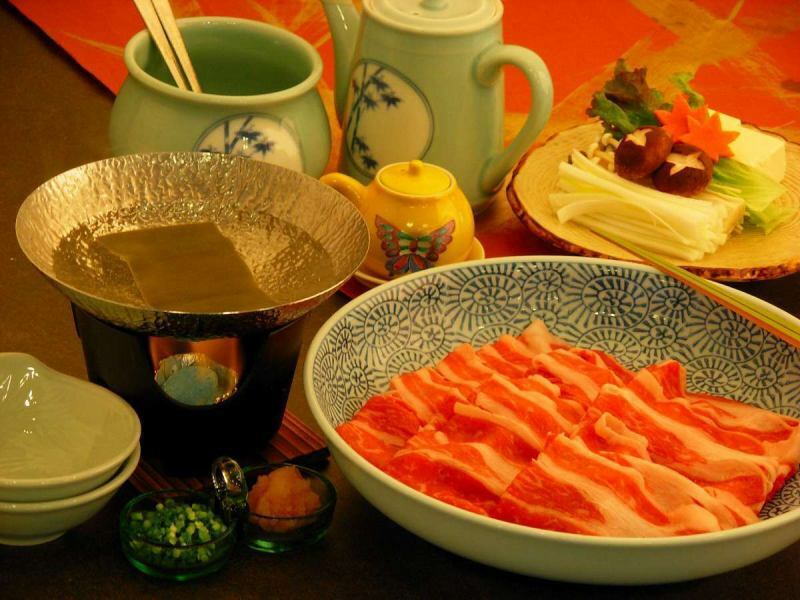 Dinner is about 10 items consisting of foreclosure · appetizer · sashimi · seasonal dish · small bowl · simmered dish · boiled fish · dish of dish · fry · sweets. Menu is changed every season to match the seasonal ingredients. Please let us know in advance when your arrival will be delayed. Children will provide a kids menu that is similar to adults. In addition, young children will offer meals on the children's plate. ※In addition, the contents of the menu may be changed depending on the purchase situation. Thank you for your understanding. It will be a Japanese / Western food mix buffet. There are 30 kinds of items.Eggs are popular because boiled boiled from heaven. 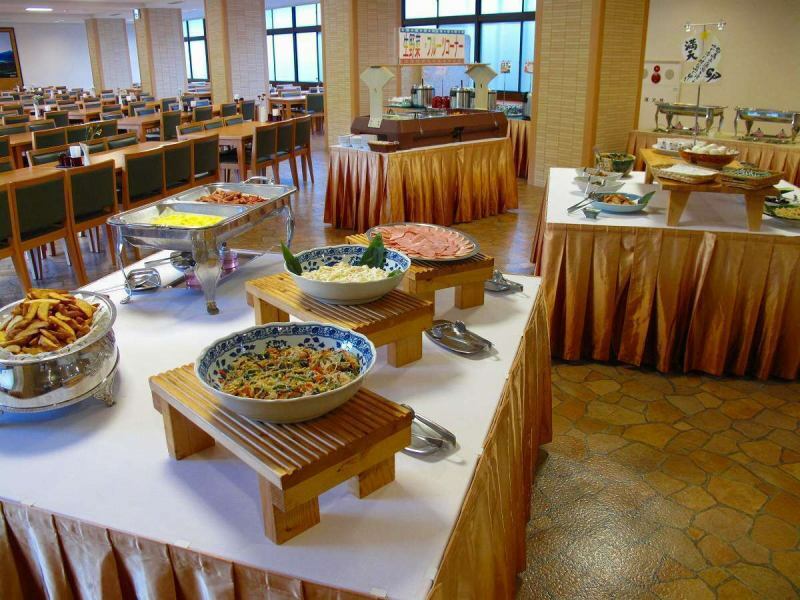 It is a mix buffet where harmony is pleasantly taken care of every corner, from classic menu to menu choice. The breakfast time will be from 7:30 (subject to change), but please contact us separately if you would like to have breakfast early in the golf course etc. Also, depending on the attracting situation on the day, it may be breakfast for set dishes. A bit of luxurious supplementary food makes me feel excited! For a special day celebration or surprise.Please make a reservation 3 days in advance in relation to purchasing. As for the year-end and New Year holidays, please acknowledge that it may not be possible to accept your order depending on the purchase situation. We prepared a dish menu of clean taste.Ideal for small snacks! If it is the following menu, you can order on the day.As for the year-end and New Year holidays, please acknowledge that it may not be possible to accept your order depending on the purchase situation.